Barely a couple of days after hotel aggregator Oyo Rooms raised $100 million from Softbank, fierce rival Zo Rooms has raised $30 million from existing investors, Tiger Global Ventures and Orios venture partners. Founded by a group of IIM Calcutta alumni, Zo Rooms had raised $5 million from the same investors in July. Zo Rooms is the budget hotel venture of Zostel, which aims to start a backpacker hostels chain across India. Zo Rooms and Oyo Rooms have been fiercely competing for a slice of India’s $20 billion hospitality pie. In April this year, Oyo Rooms had filed a complaint against Zo Rooms at the Delhi High Court for allegedly using their “copyrighted data”. Oyo had produced evidence such as emails, CCTV footage and theft of its ‘software’ by few of its own employees who had supposedly left to join Zostel, the parent company of Zo Rooms. 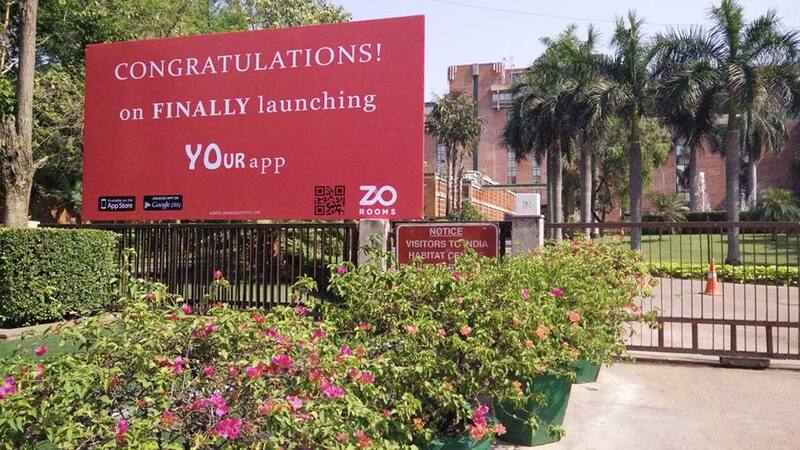 A month later, Zo Rooms had apparently retaliated with a marketing ambush of an Oyo Rooms promotional event at India Habitat Centre. 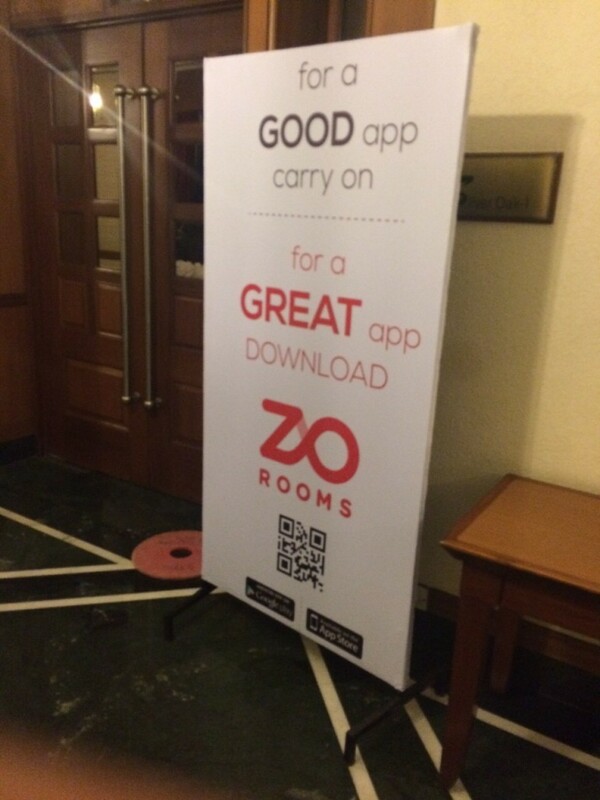 At the entrance of the venue, Zo Rooms had installed signs that said “‘For a good app carry on, for a great app download Zo Rooms”, in addition to lots of other promotional material. Going forward, this is a rivalry that’s going to be worth watching.